This gorgeous cookbook is filled with inspiring photos and recipes. It's one of those cookbooks that deserves space on the coffee table instead of a kitchen shelf! Summer Berries & Autumn Fruits appeals to your sweet tooth with creative recipes that aren't overly ambitious (thank you!). 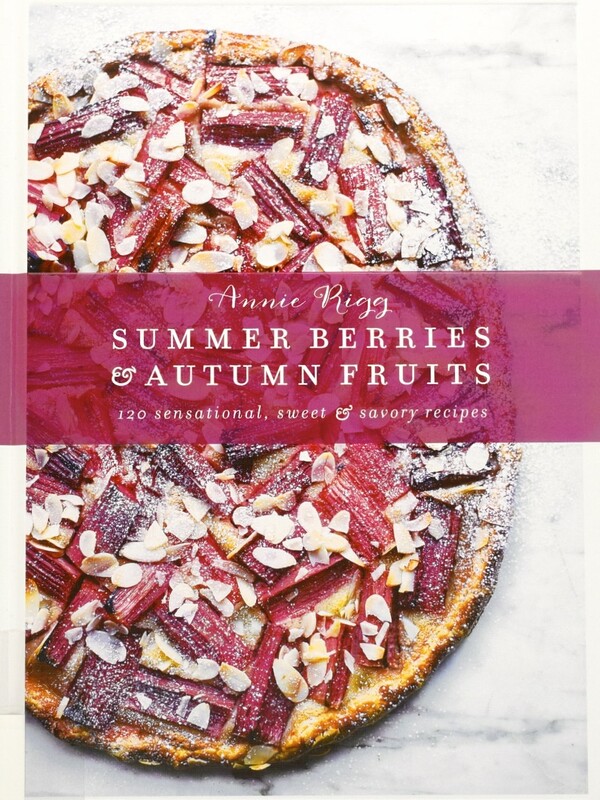 The following recipes from the cookbook Summer Berries & Autumn Fruits by Annie Rigg can easily be made 8SAFE following the original recipe.